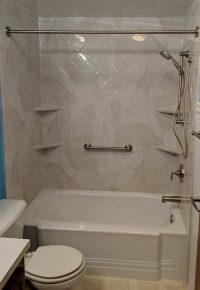 Bathroom Remodeling by TruHome Inc | Call 833-TRU-HOME for estimate! 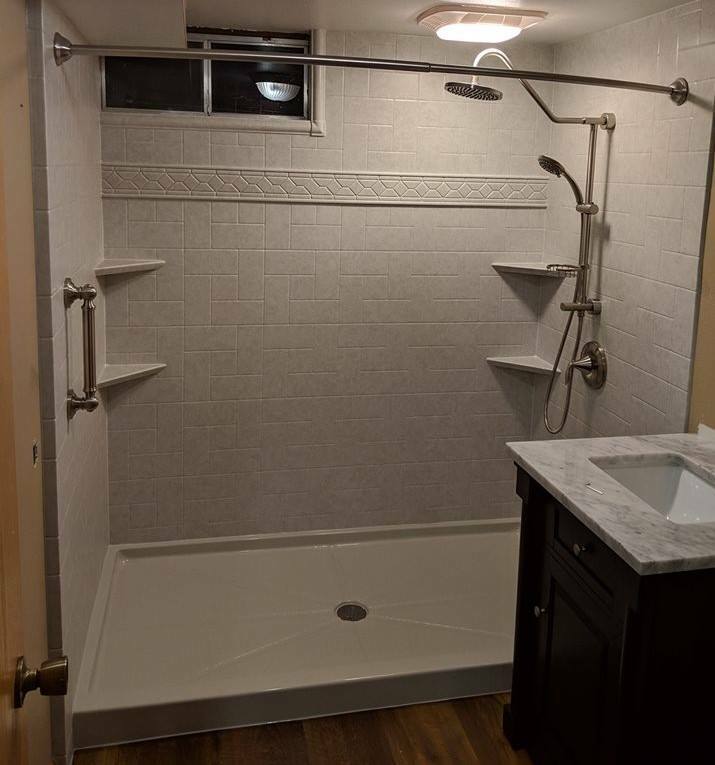 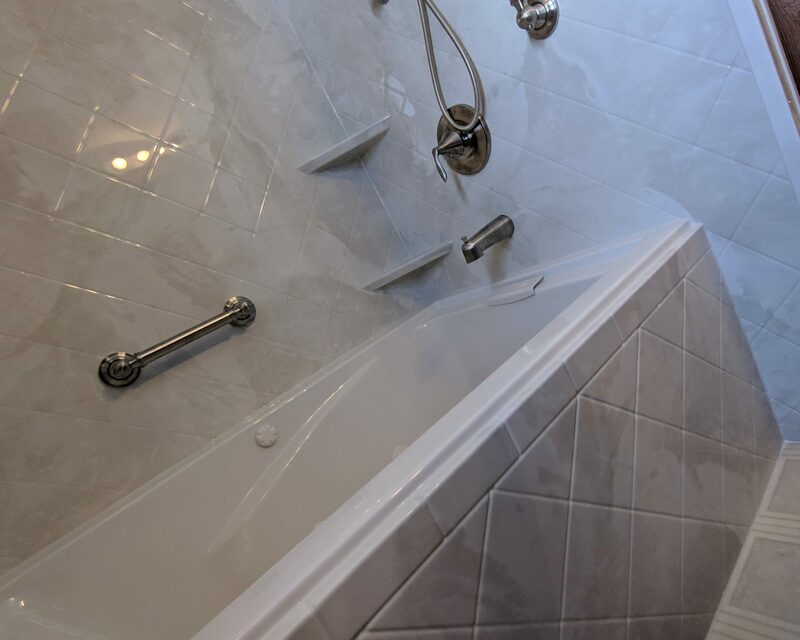 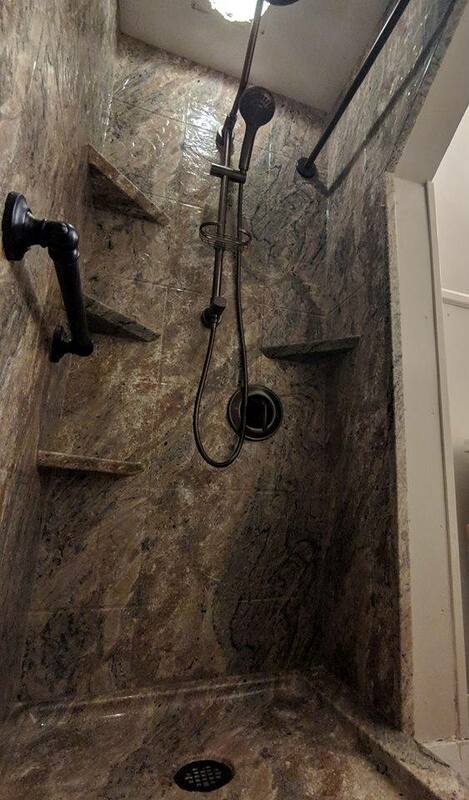 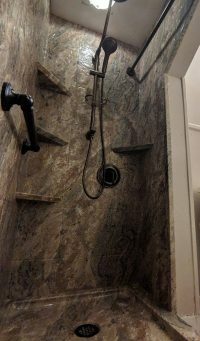 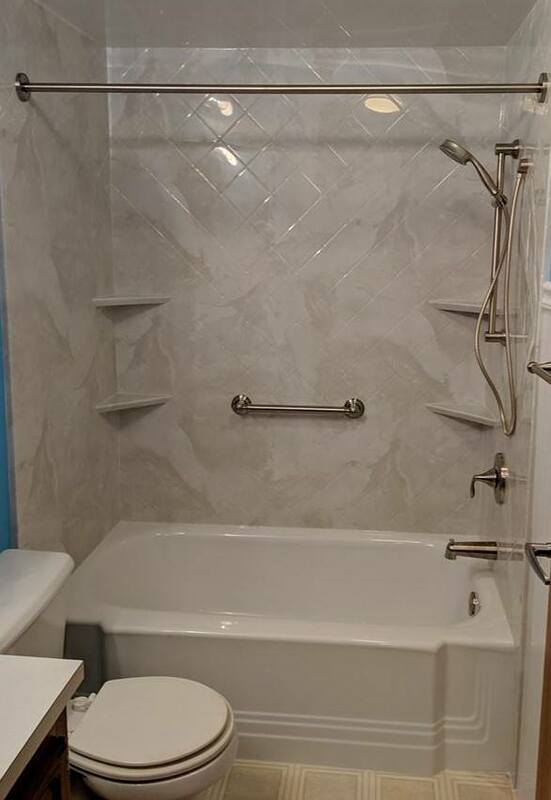 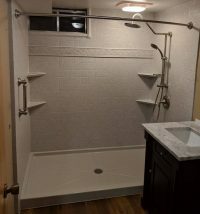 Bathroom remodeling just isn’t complete without a new shower or bath. As the focal point of the room, the stall or tub you choose can make or break your renovation. 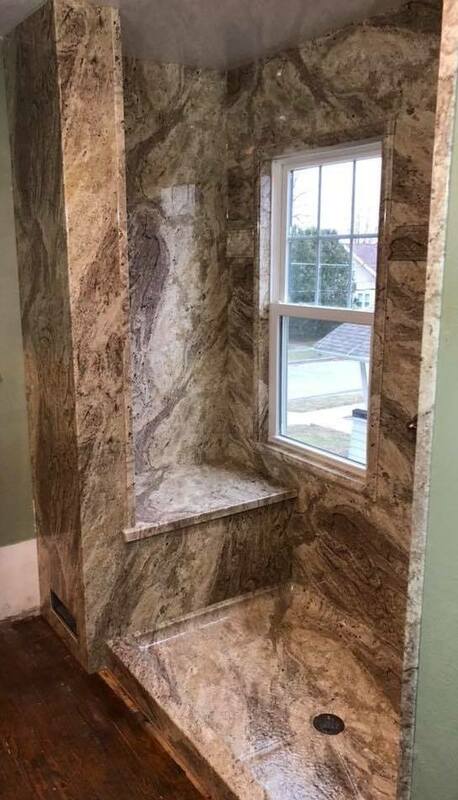 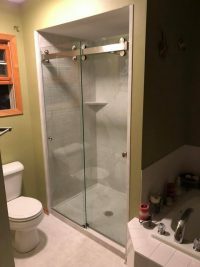 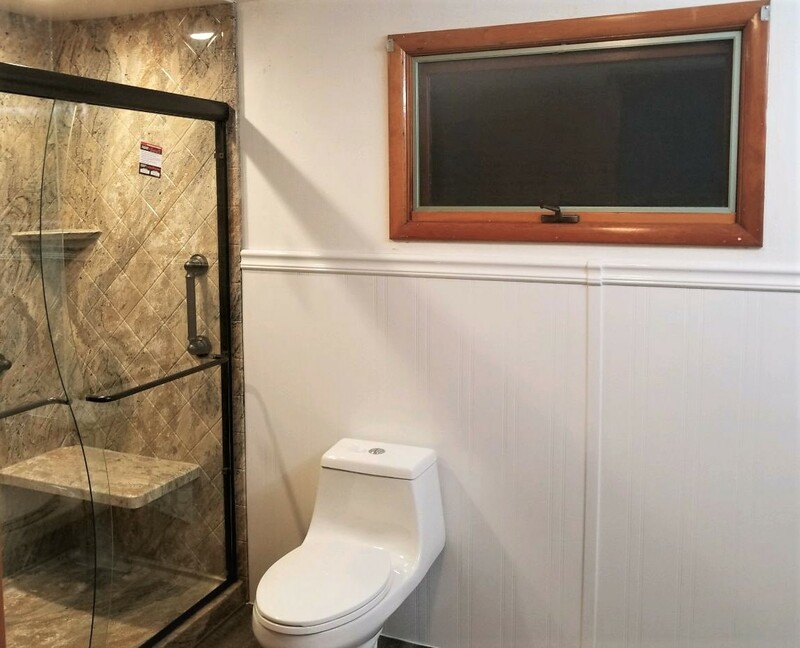 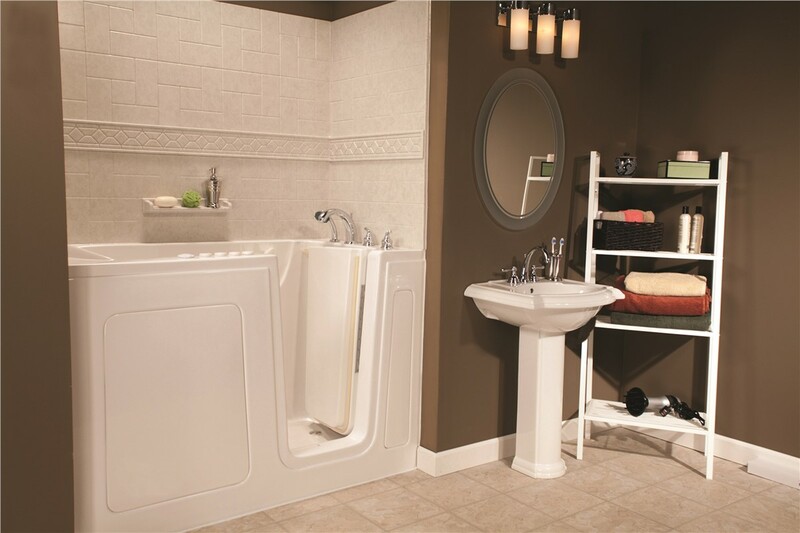 TruHome Inc. offers a variety of high quality and budget friendly bathroom solutions to make your remodeling plans a reality. 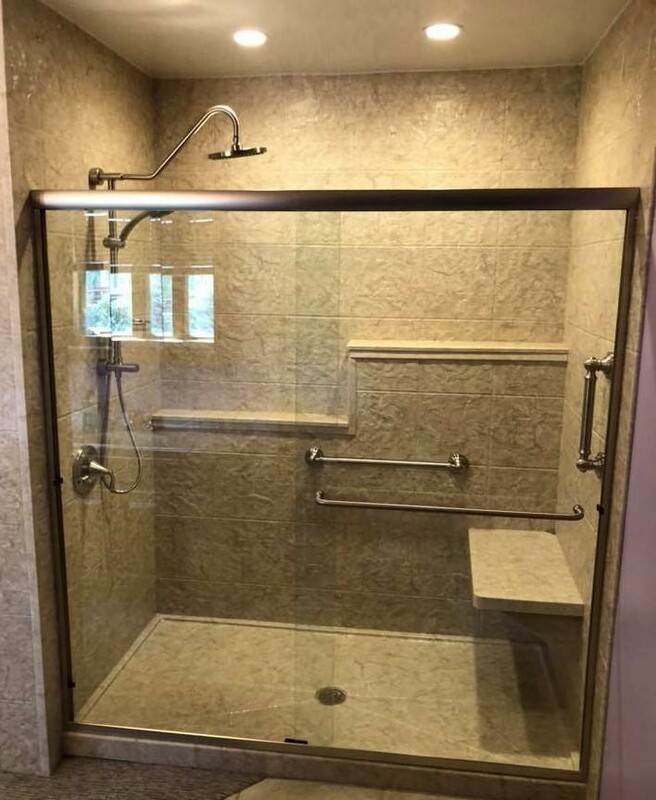 The smallest room in the house can be the most dangerous – According to the center of disease control and prevention, every year 235,000 people over age 15 visit the emergency rooms because of injuries suffered the bathroom, and almost 14% are hospitalized. 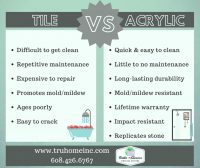 TruHome’s goal is to keep individuals in their home longer. 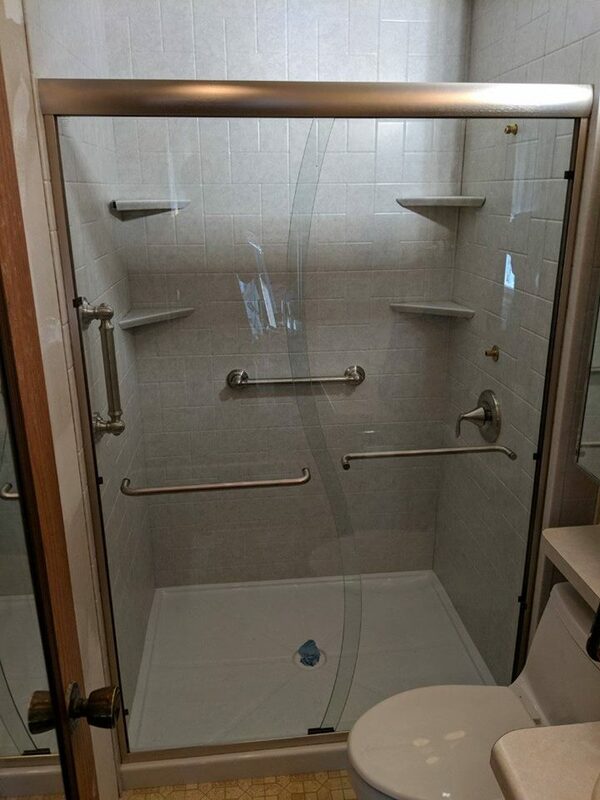 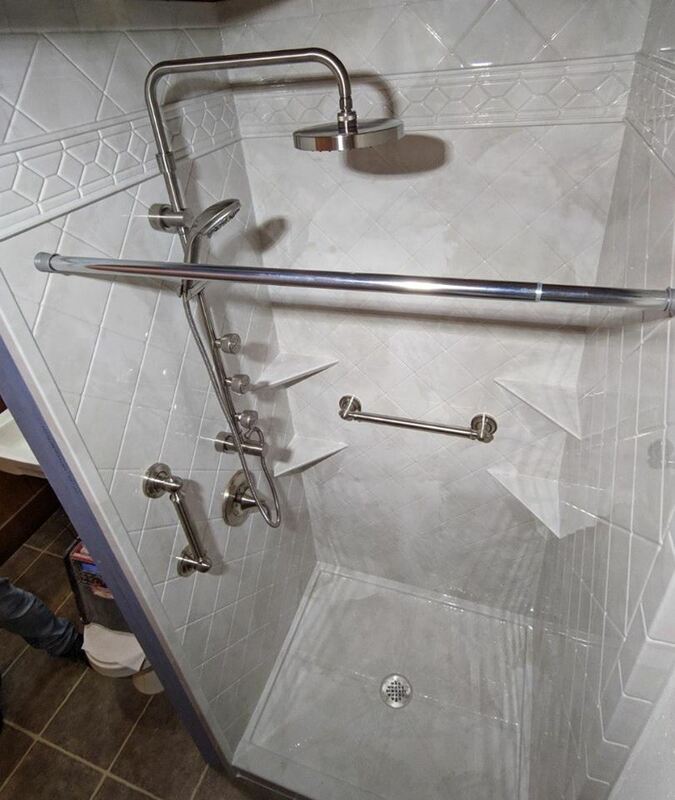 We are able to equip all of our wet areas with 3 points of contact using grab bars, providing a safer transition in and out of your shower or bath. 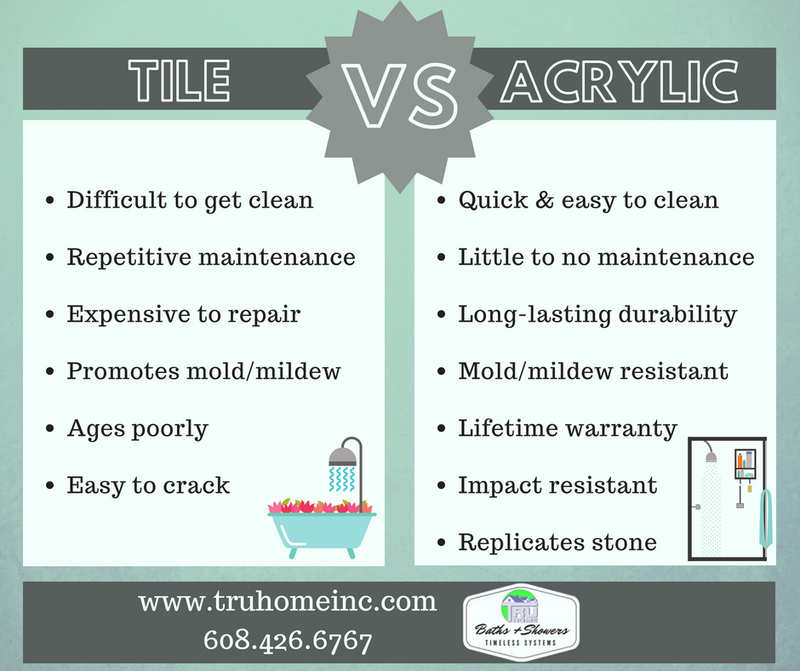 Aesthetics aside, customers love that our products require very little maintenance at very little cost. 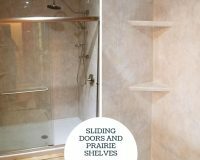 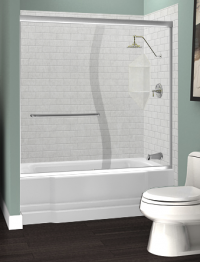 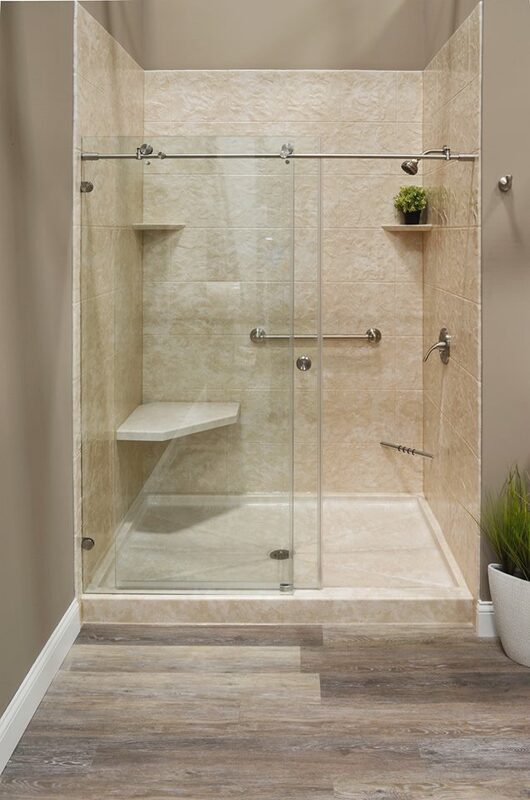 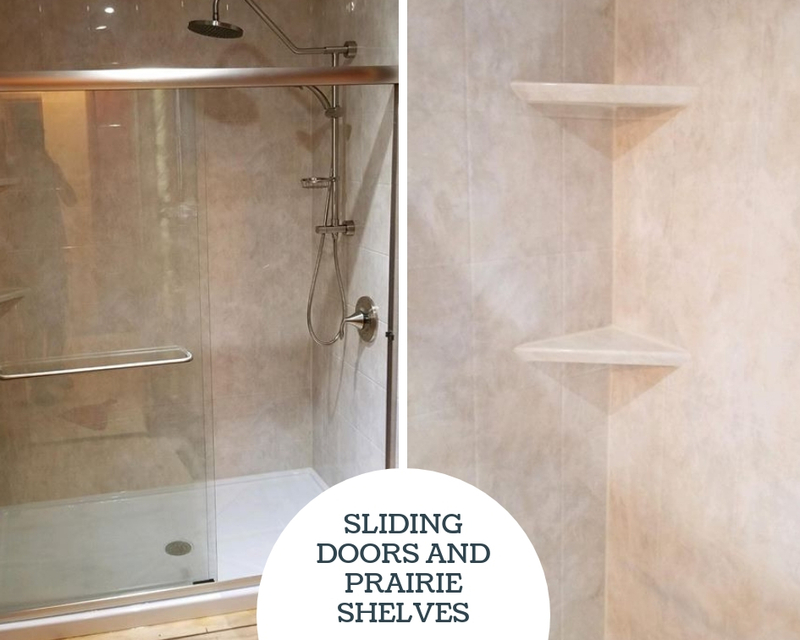 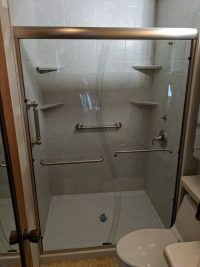 We feature BCI Acrylics showers and tubs constructed of non-porous acrylic, which keeps mold and mildew away. 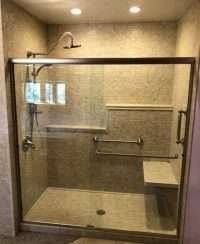 You can now free up your life from tedious scrubbing sessions in exchange for easy-to-clean barrier-free showers, walk-in tubs, replacement bathtubs, and more.